Dean Guitars are committed to producing the finest guitars in the world. Promoting a music lifestyle that goes beyond the brand, Dean make guitars for everyone - from beginners on a budget to accomplished musicians. 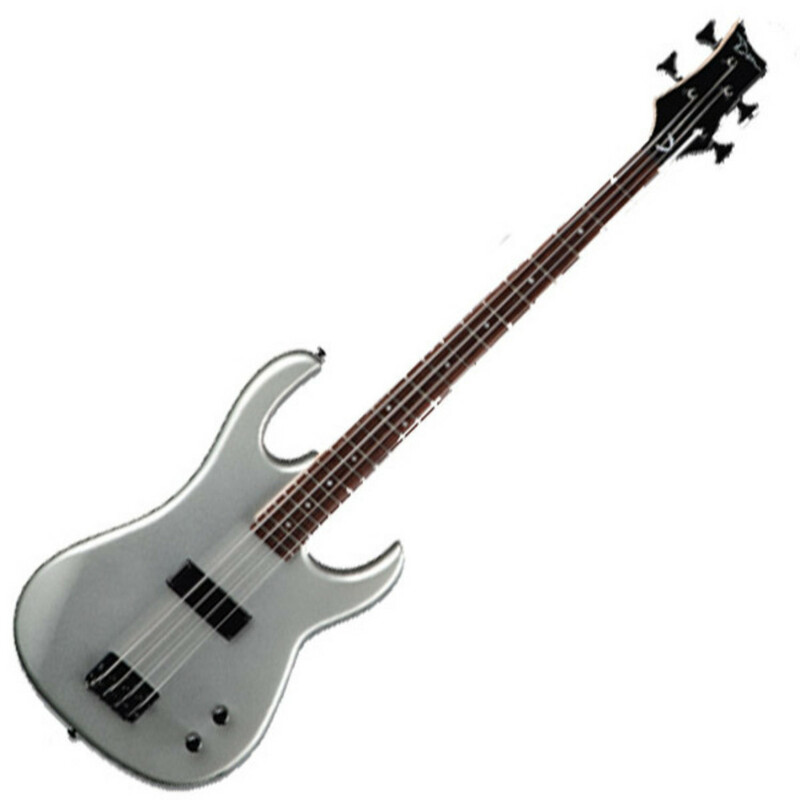 This Zone Bass is equipped with a rosewood C-neck, maple fingerboard and finished in metallic silver.